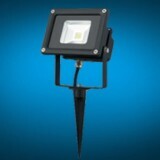 LED corner is top suppliers of LED lightings based on Dubai. 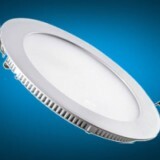 We are suppliers of best quality of LED lighting in Dubai with all LED brands and LED lighting solutions. 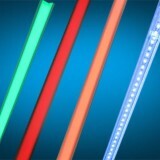 LED corner is top dealers of top branded LED lights, LED linear lightings. 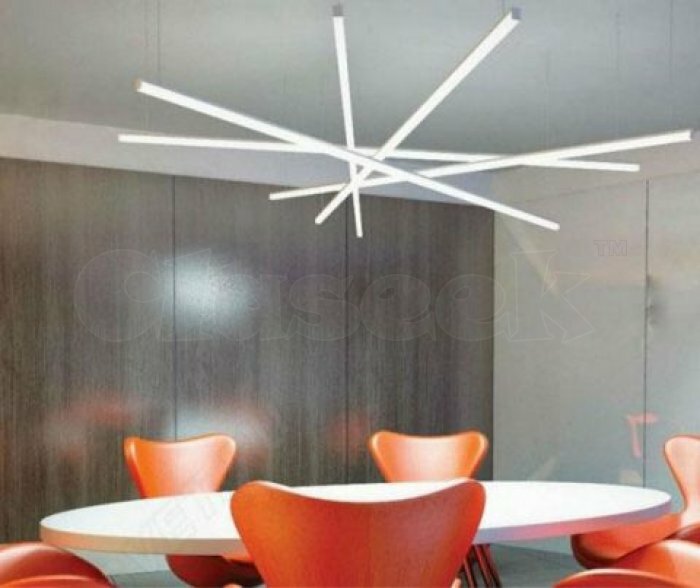 We are one of best led lighting companies based on Dubai with cost effective linear lighting and LED lights. 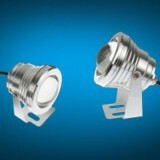 Save energy by using downlights in kitchen, bathrooms etc. 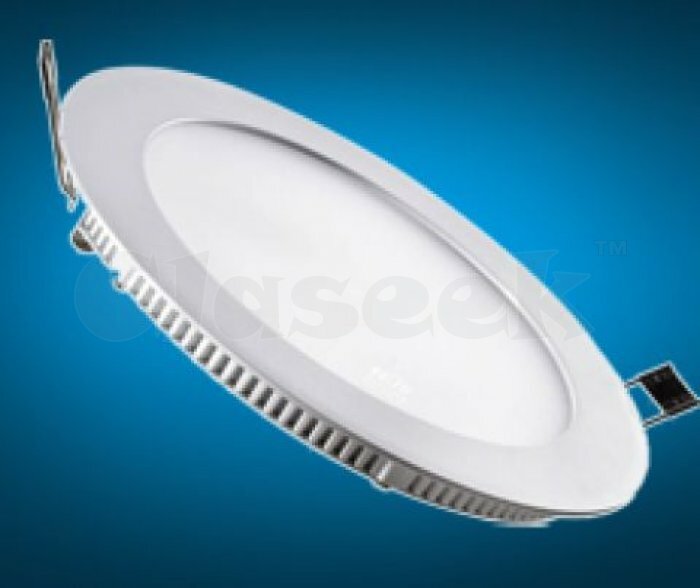 Select wide range of downlights from LED corner, like led brass dimmable downlights with high precision light distribution. 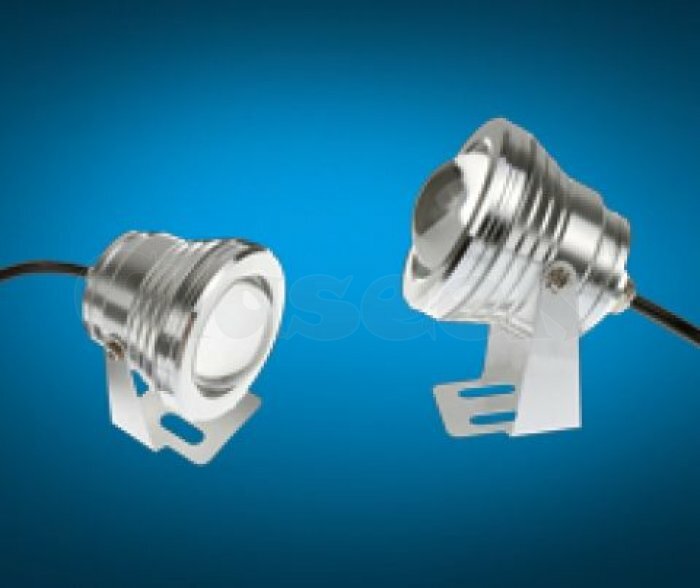 Buy led spot lights and parts from led corner with value added services. 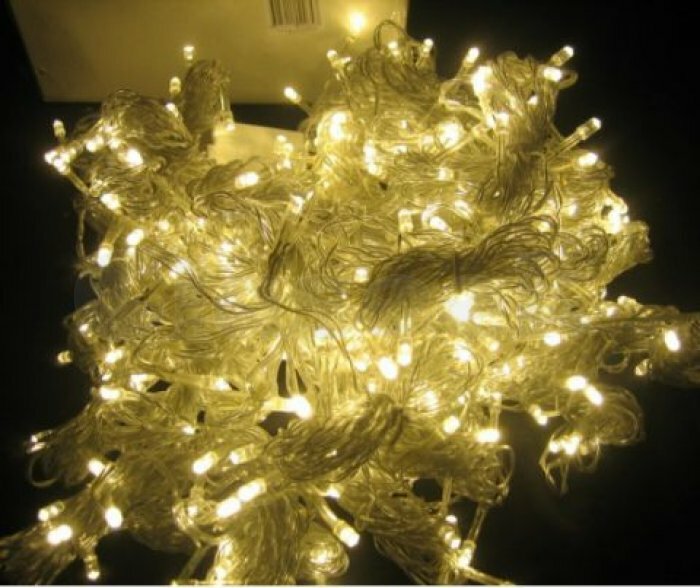 Make your interior stylish with spot lights and provide attractive lighting atmosphere. 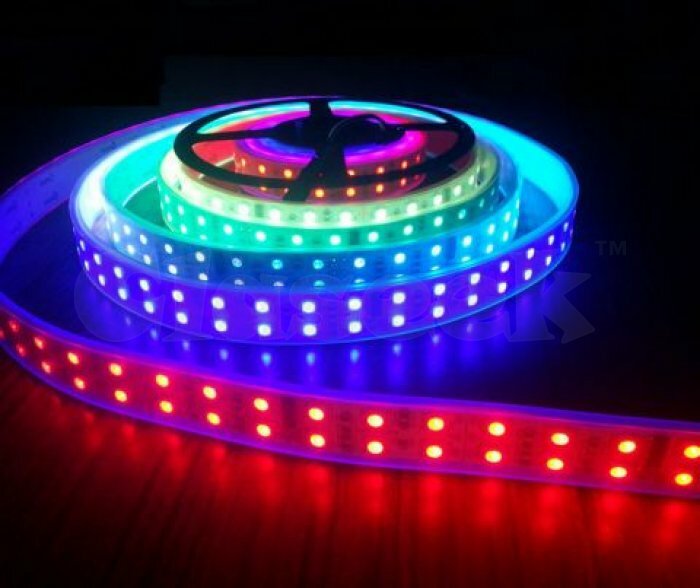 We offer verity of LED products like light boxes, led panel, Rope lights, Pool lights, string lights, neon lights and many verities of decorative lightings to fit your needs. 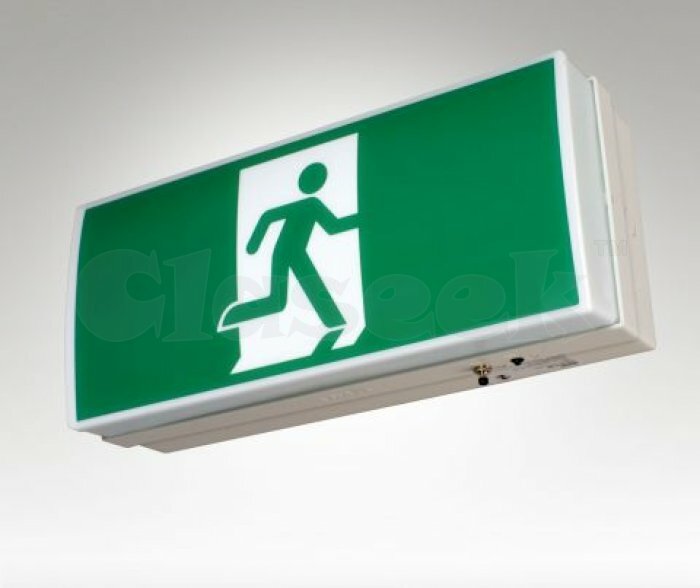 Light boxes include slim light boxes and also light boxes with LED. LED slim light boxes can be used for creative stuffs. 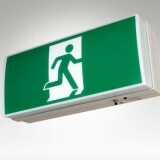 Dimmers are available in all ranges & help to reduce energy costs. 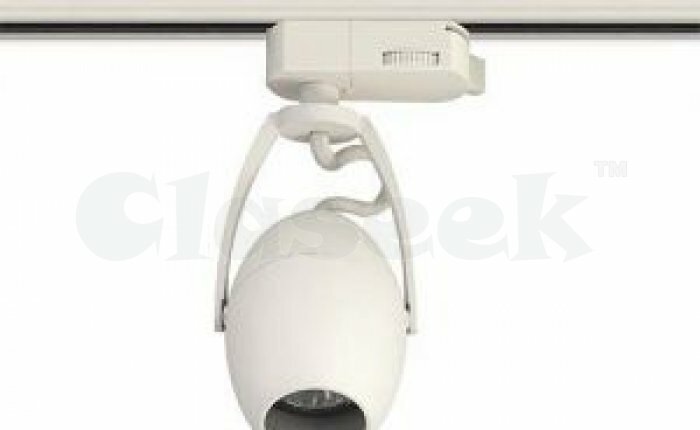 Choose best quality dimmers which works on all lighting solutions. 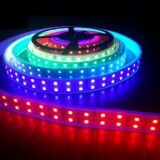 We have large collection of controllers which used for LED, specially LED RGB controllers. 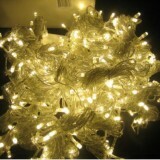 Get pendant lights from our large collections with low costs. 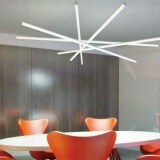 Decorate your home with our latest pendant lights including celling pendant lights, hanging pendant lights. 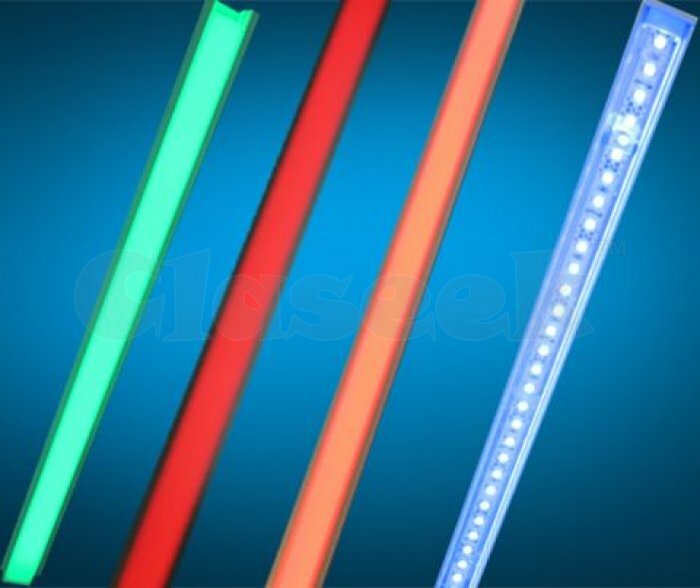 A wide range of LED aluminium profiles like tape extrusion and LED Tape profiles & all accessories for LED profiles. 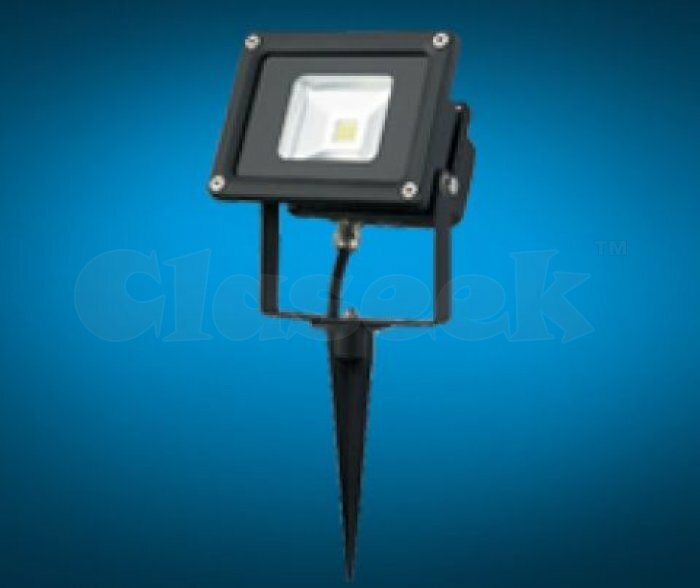 We have a large collection of products like exit signs, pixel led, led garden lights, tridonic led drivers, led track lights, led light sensors and digital screens, digital signages and moving screens.